Welcome home. 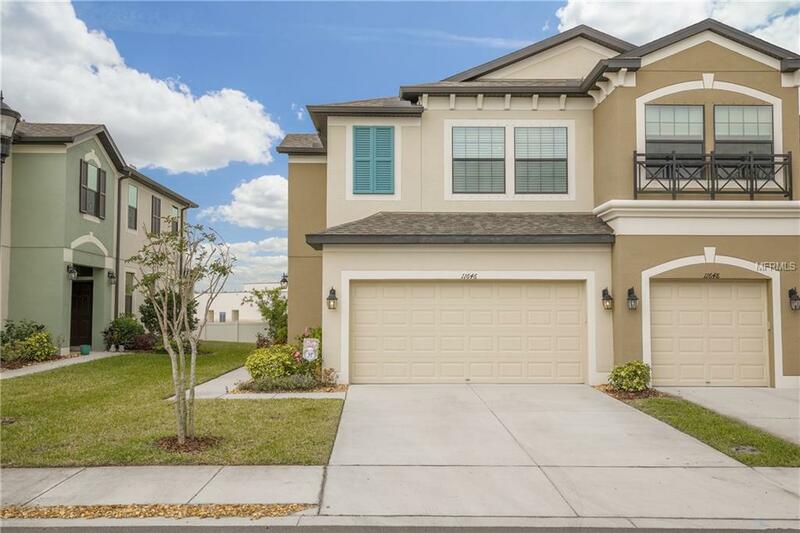 This like new 3/2/2 townhome built in 2015 is in the desirable Westchase area without the CDD's. This gorgeous home checks all the boxes including quartz countertops throughout, stainless steel appliances and crown molding. This home is great for entertaining featuring an open floor plan, with large kitchen Island and solid wood cabinets. With easy access to dining, Citrus Park Mall, and Costco just around the corner, this home won't last in the gated community of Westlake. Less than 1 mile from the Veterans Expressway. Pet Restrictions See Hoa Docs.